Having problems with your dog not listening? Want some real tangible solutions? 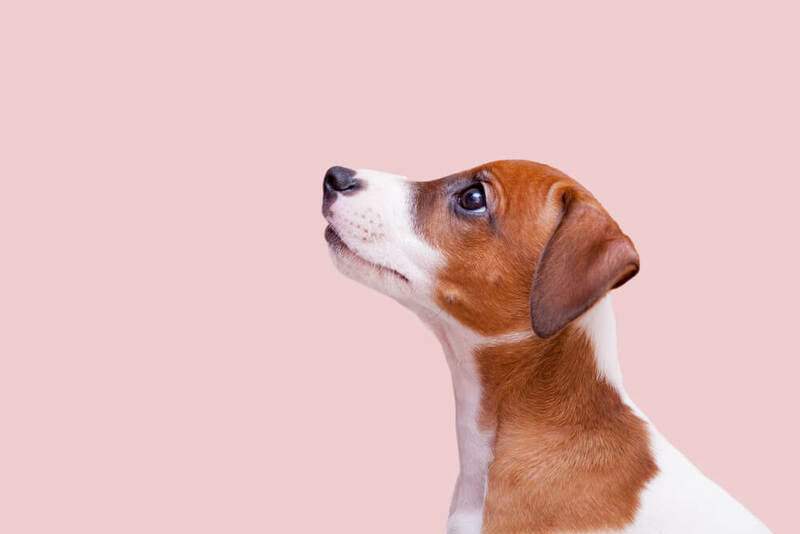 Nadia Crighton from Pets Training & Boarding investigates the common reasons and solutions to this age-old question. It’s not an uncommon sight at many off-leash areas; dogs that simply won’t listen to their owners. So, what are the main reasons why dogs choose to ignore their beloved owners? And more importantly, what can you do about it? The number one reason why dogs choose not to listen to their owners is consistency. With all dog training consistency is the key to success. This can sometimes be a minefield in a busy family situation. Ever noticed that your dog may listen to one person in the household but completely ignore the other? When you invite a dog into your home, you have to ensure the whole family is on the same page when it comes to training. For instance, if you decide that your dog will always sit before a meal, then the whole family needs to implement this, not just one person. This also applies to pulling on the lead, jumping on people and other possible unwanted behaviours. 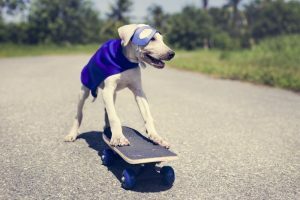 Having a consistent list of rules and training guidelines will help your pooch keep on track and ultimately improve how well they are responding. It’s also a great idea to have a list of key training words and pop them up on the fridge, so everyone uses the same word for the same command. Remember that Fido doesn’t know English and if one person is saying ‘drop’ and another ‘down’ or another ‘lie down’ your dog could be getting mixed messages. It’s the same with ‘give’ or ‘drop’. Have a family meeting and come up with a list of words to use when training your dog. Otherwise, it could be a case that your dog is not choosing to ignore you, they may be completely confused as to what you are asking. Training a dog is not easy, and some dogs and breeds can pose bigger challenges than others. So, regardless of how well you understand dogs or how much experience you have with dog training, patience is required. 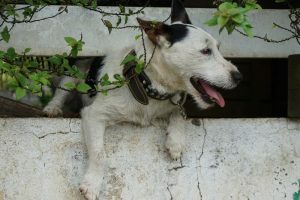 You and your dog are working together to speak the same language, and this takes time and a few mistakes along the way. As you improve your ‘language’ and understanding, your dog will thrive, and you will reap the benefits of working as a team. If for any reason you are getting frustrated with your dog, end the training session and finish with a fun game to break the tension. Training should be a fun interaction between you and your dog. If your dog is bored and not enjoying their endless training sessions, they will simply switch off. Training needs to be upbeat and fun. 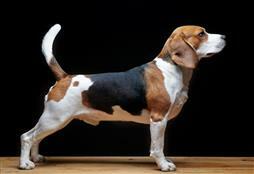 You also have to learn to read your dog’s cues and end the training before they get bored. The trick is to get your dog excited about listening to you. All good things come to the dog that bounds across the park when you yell “COME”. Keep training sessions regular and short. Always finish with a game or run. Your tone is also very important to make your dog listen. 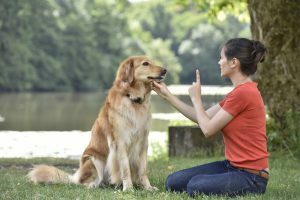 Again, this comes down to consistency and ensuring you are keeping the same tone in your voice when asking your dog to do something. A low, consistent tone works best. Sometimes we over-reward our dogs so that they will not listen unless we have a tasty dog treat. Change up your rewards and only use them every few times. Reward your dog with a good pat and attention or even a game, rather than a treat. Also, ensure you let your dog know immediately that they have done the right thing. This can be a word like ‘yes’ or using a clicker. 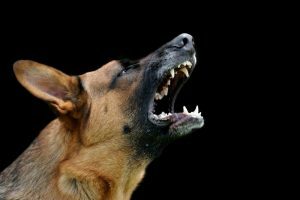 What are the main reasons why our dogs don’t listen? You may also be interested in Dog training without the usage of treats and Common dog training mistakes.